MBA-MCI creates a multicultural environment of networking and relationship promotion among students. 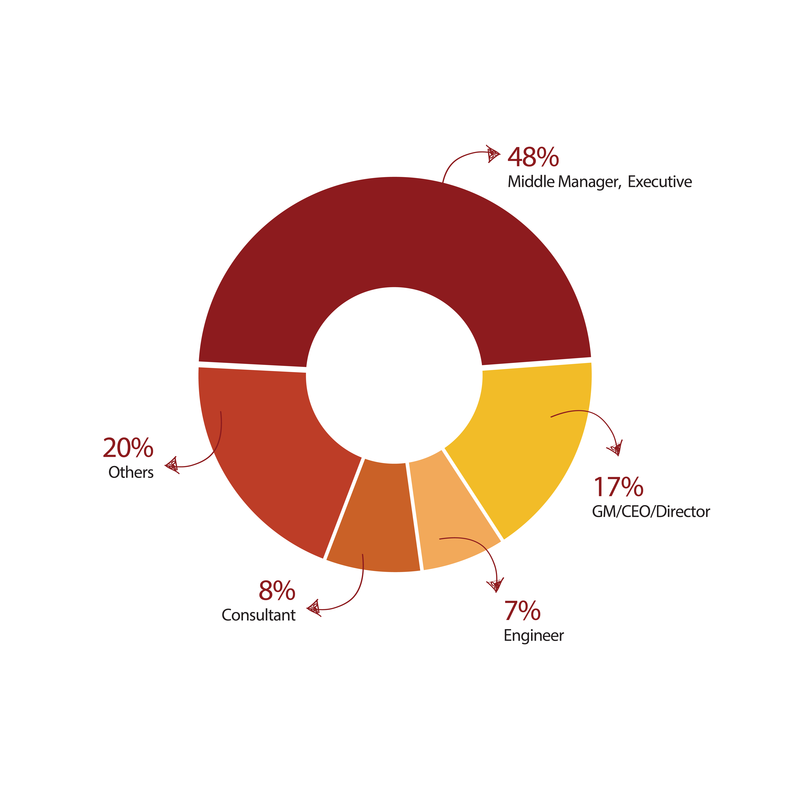 More than 65% MCIers are business owners, CEOs and senior managers, who are working in diverse industries, leading businesses and multinational groups. Being part of an active MBA -MCI network means instant access to a pool of like-minded professionals, a pool which grows over time, resulting in an ever expanding network of valuable life-long business contacts and relationships. Every year, the programmer attracts potential and talented participants who has diverse background, functional roles and industries. This is an exclusive opportunity for MBA-MCI students in developing international business network.